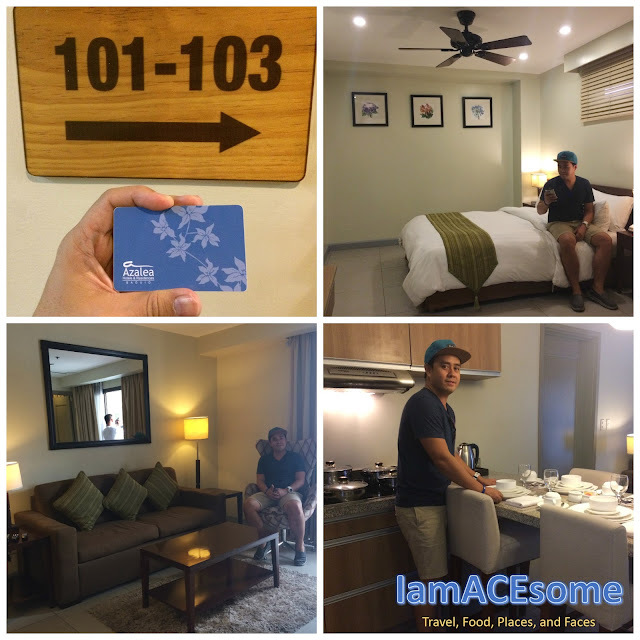 Grateful for the invites given by Azalea Hotels and Residences, as I stayed for 3 days in their estates in Baguio, I felt they’ve rendered the best service a client can ever have. From the varied array of food and the types of rooms, they have for their guest. 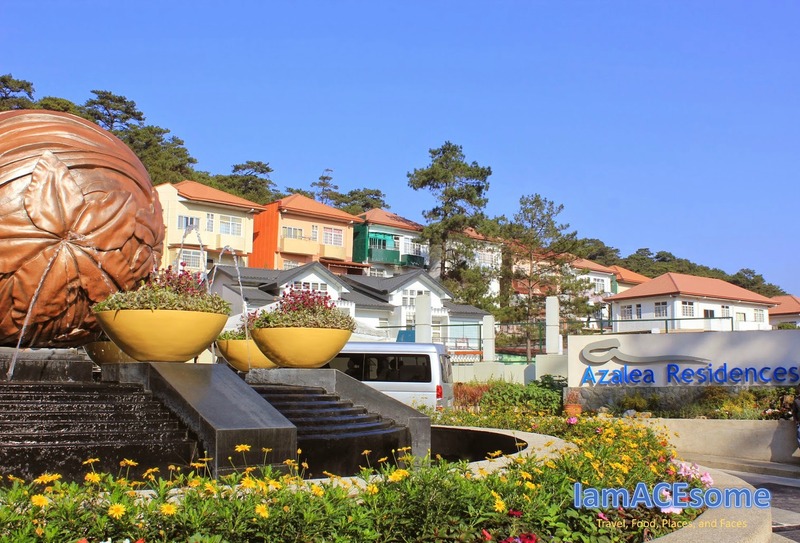 One of the remarkable qualities of Azalea Baguio apart from its competitor was their client-oriented service. Azalea Hotels and Residences is never new to the hotel industry, they have branches in Boracay, Aklan which caters services to both local and foreign clientele, a tourist who are beach fanatics. 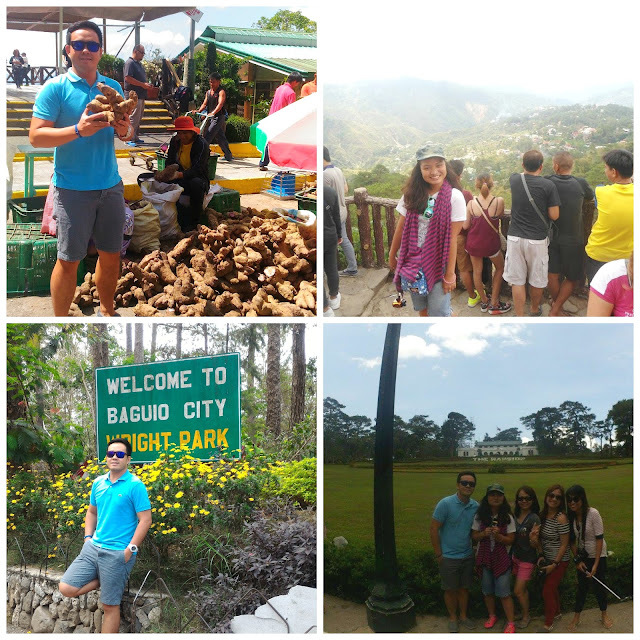 While the one that I stayed was in Baguio city known to be the summer capital of the country. Long have been known to many that there are a lot of places to stay in the summer capital but after I stayed in azalea hotels and residences I said to myself I really going to come back in this wonderfully designed estates. Luckily, I and my fellow bloggers were able to stay in their 2 bedroom apartment suites packed with awesome amenities, mini bar, cable tv, convertible sofa bed, living room, Dining and kitchen facilities and the guest room with 1 extra bed. Totally Azalea Hotels and Residences are perfect for family holiday, Group gateway and romantic retreat truly worth remembering. 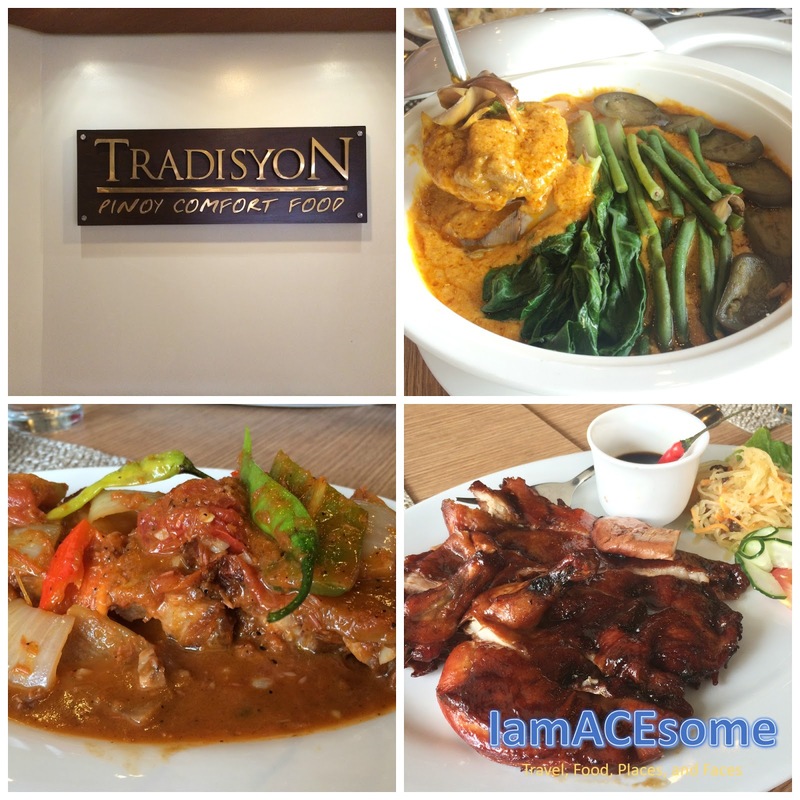 Azalea Hotels and Residences are committed to improving and provide each guest the most comfort that’s why they have come up with the most comforting types of cuisine every day, from the unending food buffet during weekends to the Mexican fiesta and Mongolian menus on weekdays. 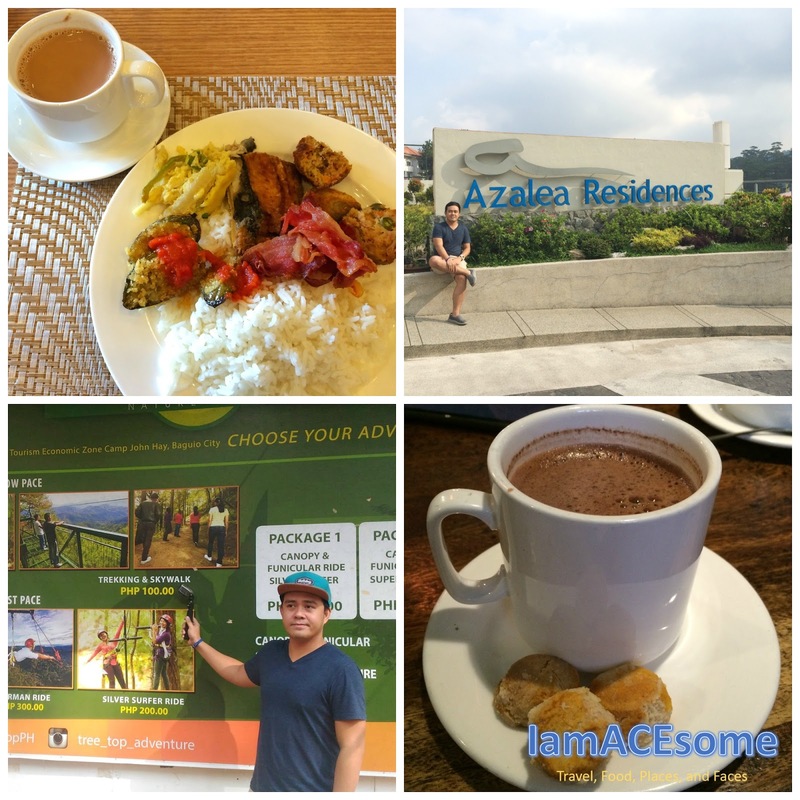 Here's the wonderful weekend that transpired during our blogger's gateway thru Azalea Hotels and Residences. We were welcome by a good buffet breakfast on the first day we arrived at the hotel (a must try hot chocolate), and we were introduced and give us the overview about the prime estates thru their staff on duty, followed by the thrilling adventure at the famous Tree Top Adventure, which I find it the highlight of the trip and stay at Azalea Hotel and Residences ,we also get to visit and drive to the Choco-late de Batirol shop, as a chocolate lover really liked that visit there and we waited until evening at the comforts of the hotel and took our sumptuous dinner prepared by the hotel. 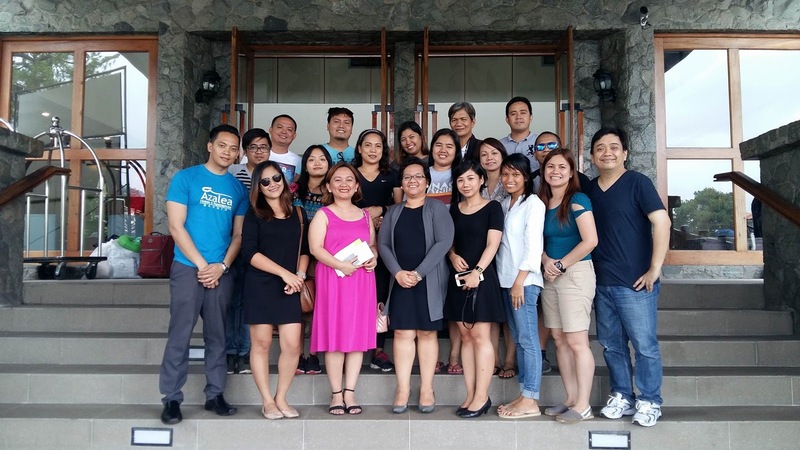 Our second day greeted us by a good full board breakfast meal to fuel us up for the upcoming day’s activities; we made a quick visit at Baguio’s most famous tourist spots, Good shepherds convent, Mines View Park, Wright Part, The Mansion, the Laperal House, and lastly in the afternoon the team building activities prepared by the staff of the hotel, which I find it very accommodating on their end, because they were able to provide us such gesture. It was a good team building experience from Tree Top Adventure. On our last day, we visited the famous architectural place of Bencab that showcases his prowess in art. Strawberry farm was our next itinerary that day, then followed by lunch at the hotel and lastly the sincerest messages rendered by the azalea hotels and residences team. And also from us bloggers team we thank them for the wonderful service and camaraderie they showed us. Truly our stay at azalea hotels and residences is One For The books. 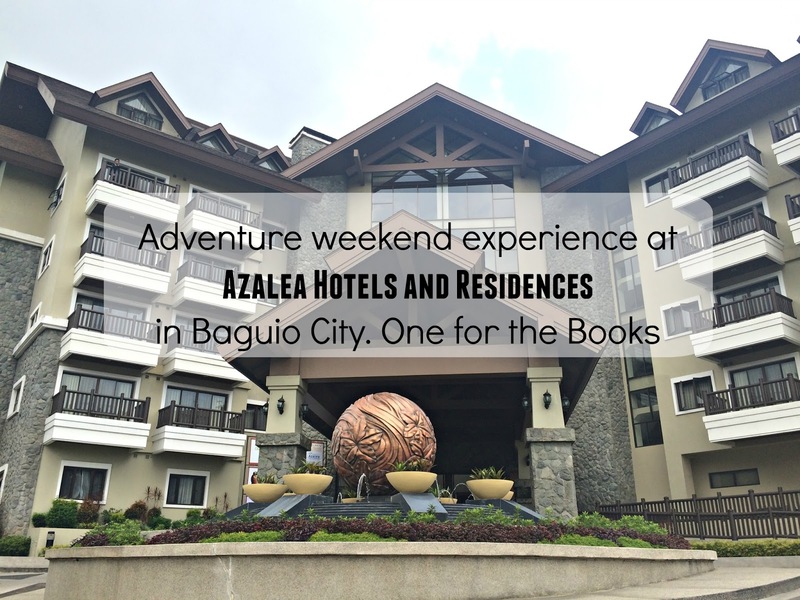 If you want to book your staycation in Azalea Hotels and Residences, visit Travelbook.ph , a website dedicated for hotel bookings nationwide. Book now and get a discount.